The film as we know is based on the real-time incidents. The Indian Army has carried out a surgical attack on Pak army to avenge the death of Indian soldiers. 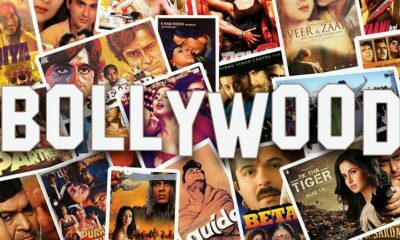 As you check the plot, the film has shown five chapters – starting with the ambush carried out in North East and is led by Major Vihan Shergil. On the other side, we see his mother in Delhi is getting the treatment for Alzheimer which compels him to get a premature retirement. His clean record has led him to get a new assignment to lead the surgical strike under the guidance of Intelligence and others. So, how does he carries out the surgical strike is interesting to explore in your nearest screens. It not that easy to make a war film showcasing all the fierce action in a camera. The camera has only recorded the scenes in the unsettling dark, and the makers were able to choreograph it nicely. All you can hear clearly is the bullets’ haunting sound. The makers were able to craft a good background in the first half, while the second half turned subtle for the audience to understand what’s going on. The film though captures the disturbing images, yet it remains to be a gorgeous pictures that makes it interesting. It has all the melodrama to make the soldiers execute the attack, though one can find some loose ends, yet the overall picture seemed good with unshakable camera effects. Let’s talk about the performances. Vicky Kaushal was splendid in his work; he delivered a mature performance without actually going overboard. 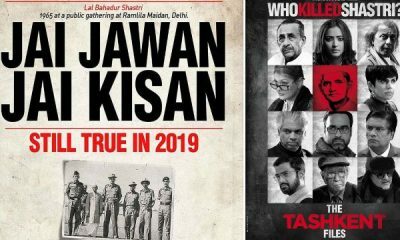 Paresh Rawal who is also a politician and an actor was an apt choice for this film as it was his government who has carried out this venture against the enemy. His work was impactful yet has had some loose ends only due to some lazy writings. Yami was a mix of beauty with a brain but had a limited space yet impressive. Lastly, Kirti Kulhari in her special appearance seemed better, thank god she was not wasted and proved an essential sequence until the end. The other factors like direction, music, cinematography and technical elements went good. Though it had some hitches, overall things were good. 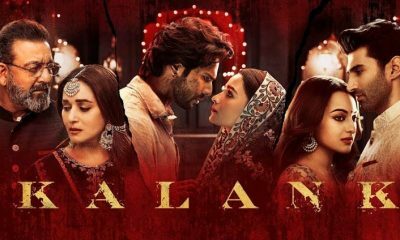 The film is all about the saga of courage and was told with utmost honesty. 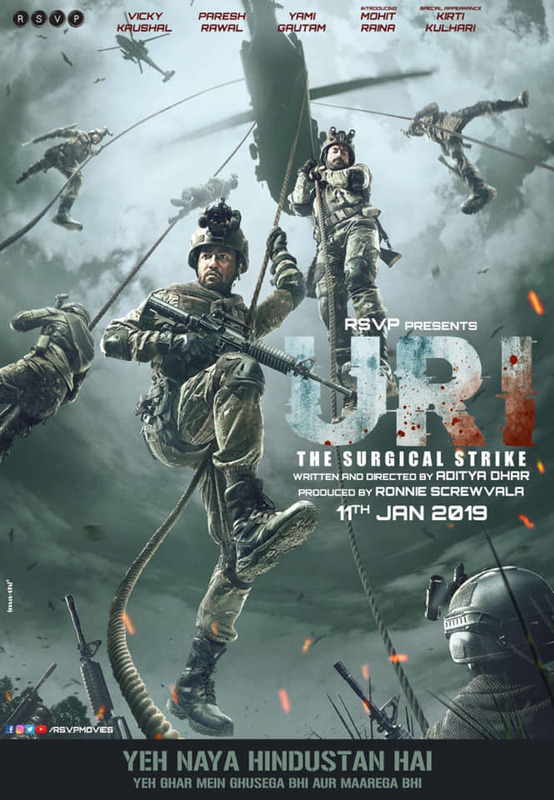 Thanks to the incredible performances and the fine art of film making, Uri becomes a worthy catch in any lazy weekend.